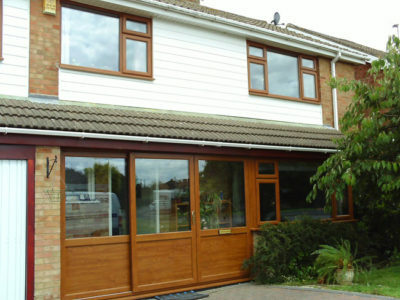 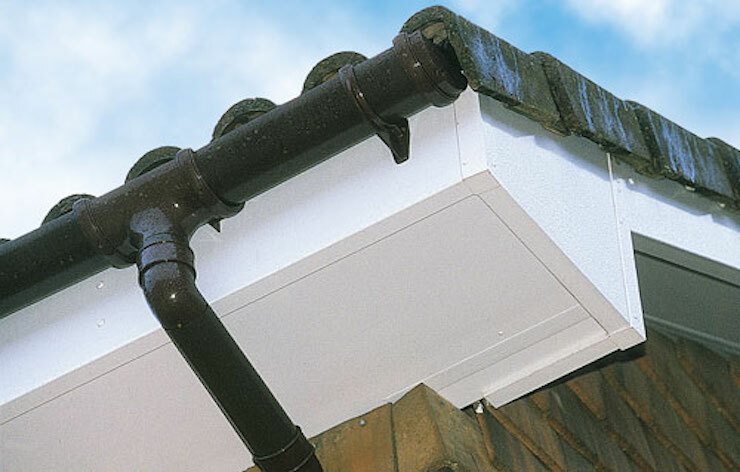 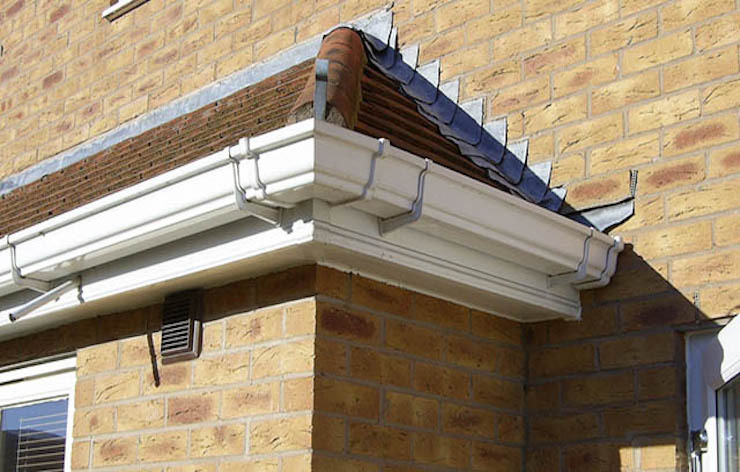 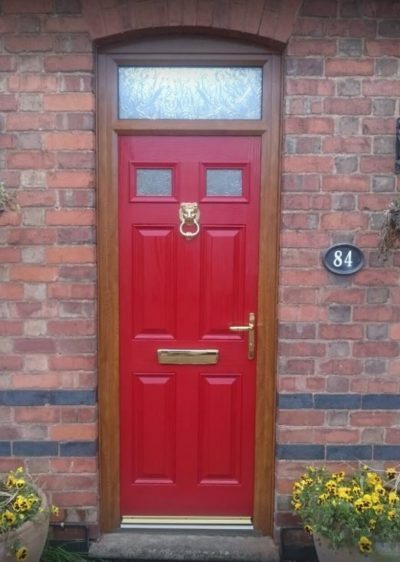 Why Choose Select Home for Rear Garden Doors? 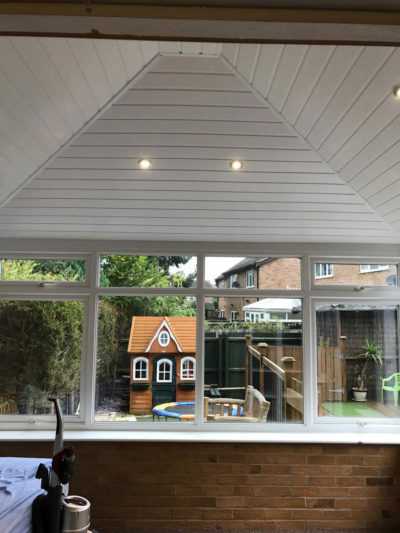 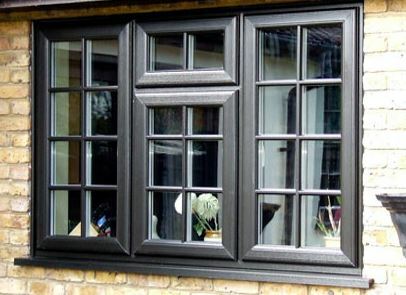 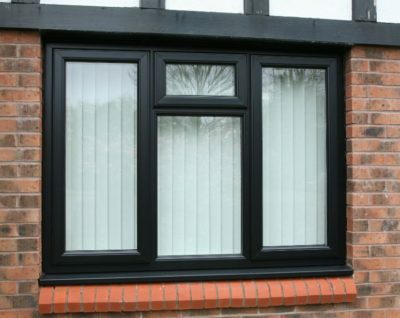 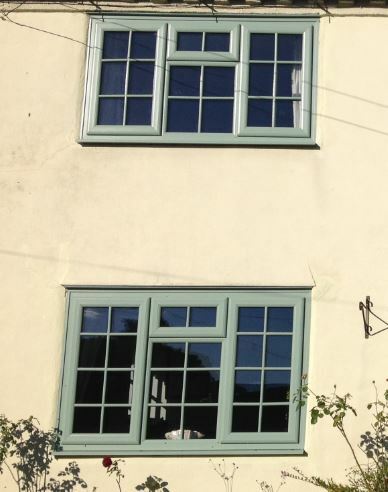 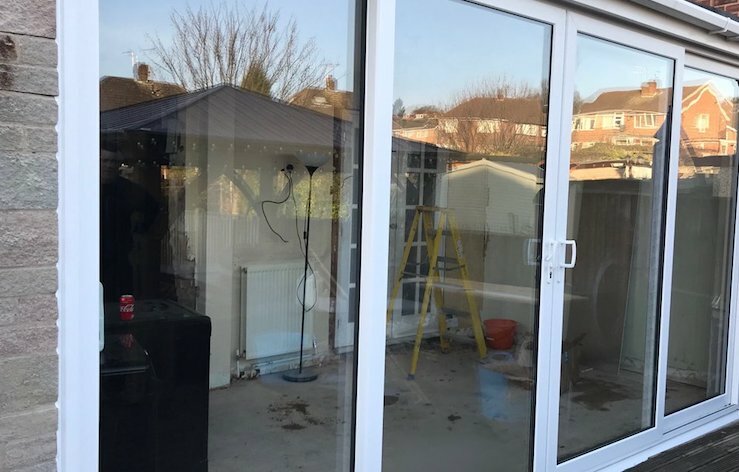 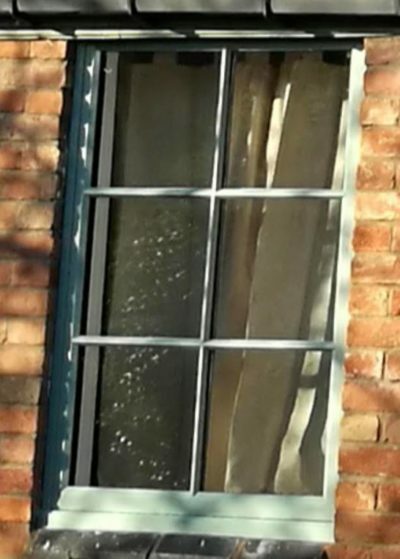 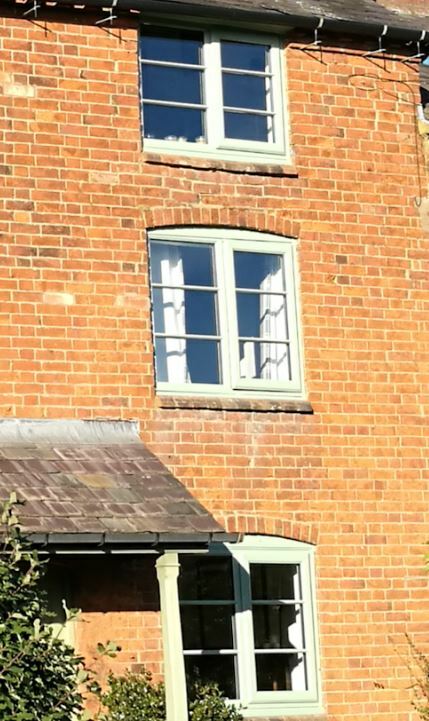 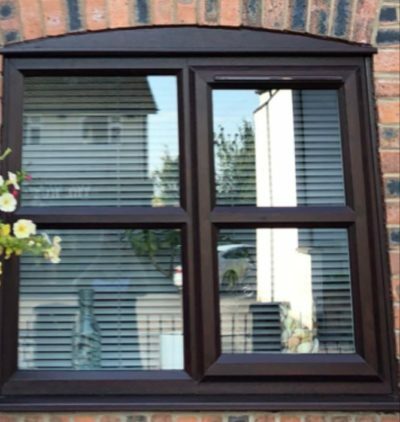 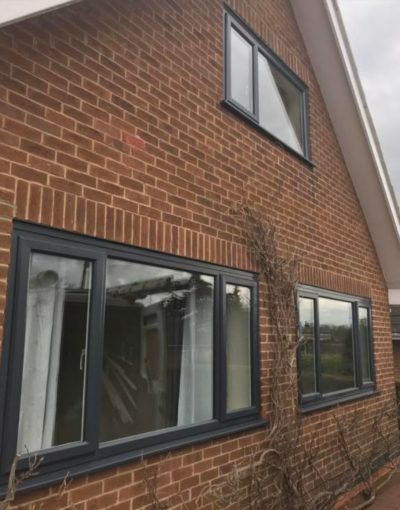 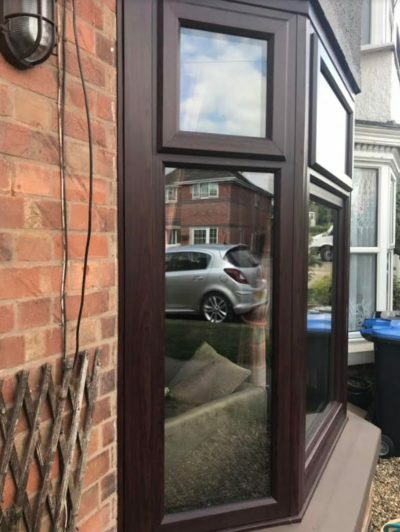 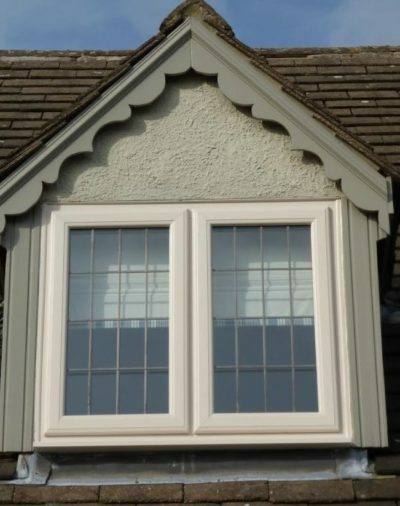 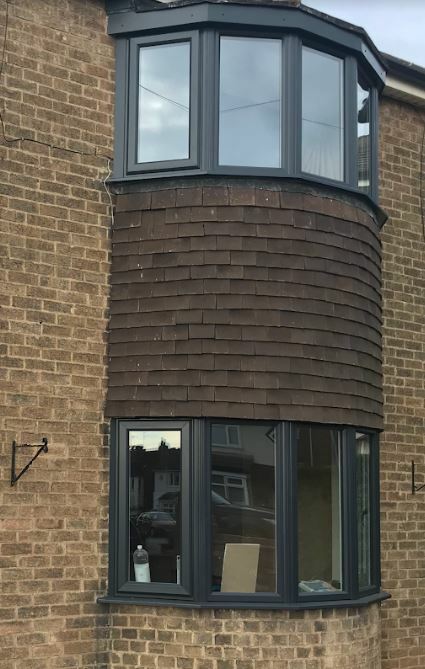 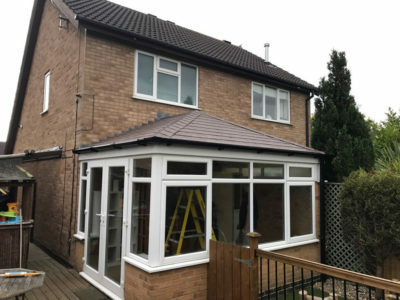 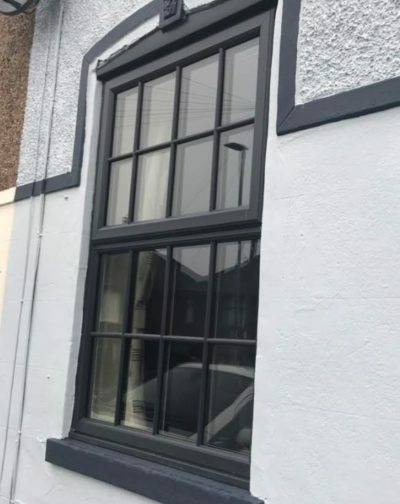 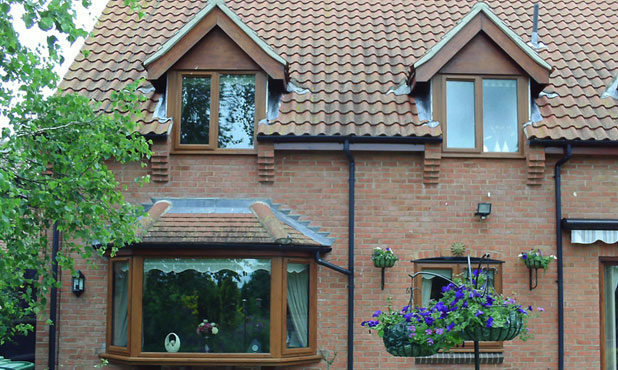 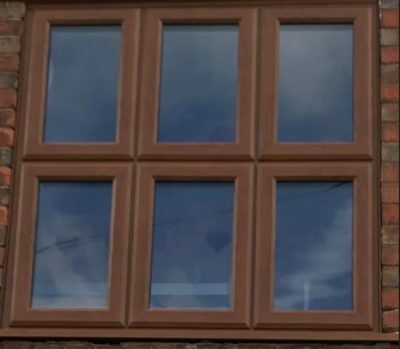 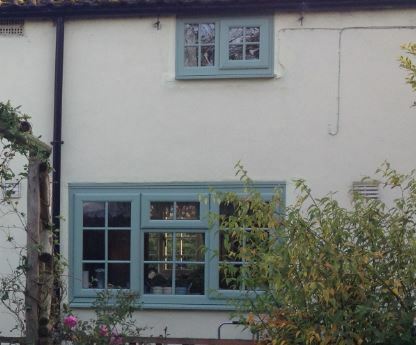 Select Home Windows supply and install French, Patio, and Bi-Folding doors in Leicester and the surrounding areas of Leicestershire, whether you’re looking to replace your existing doors with bi-folding doors or just looking for a replacement for what you currently have our experts are on hand to help. 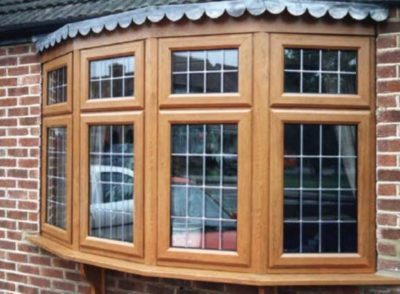 At Select Home as the name suggests we are dedicated to providing the highest quality products with security in mind. 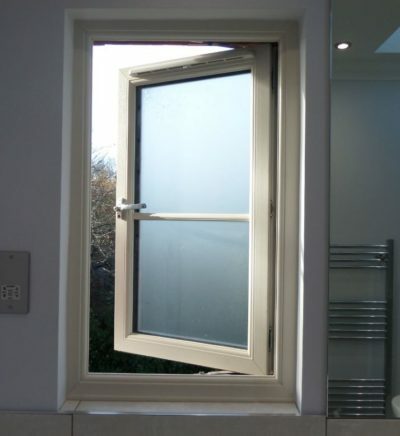 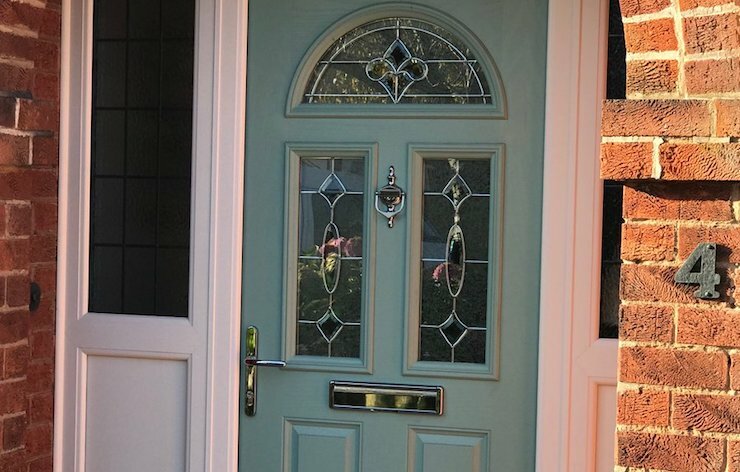 Our doors offer ease of operation as well as second to none security features including internal glazing, high security locks with toughened glass units. 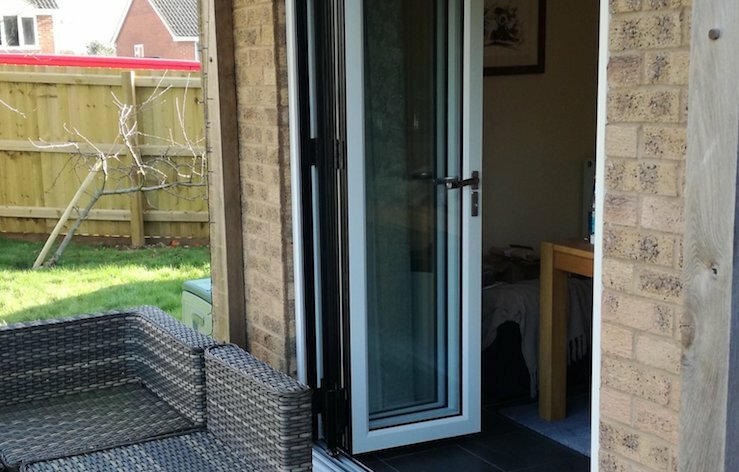 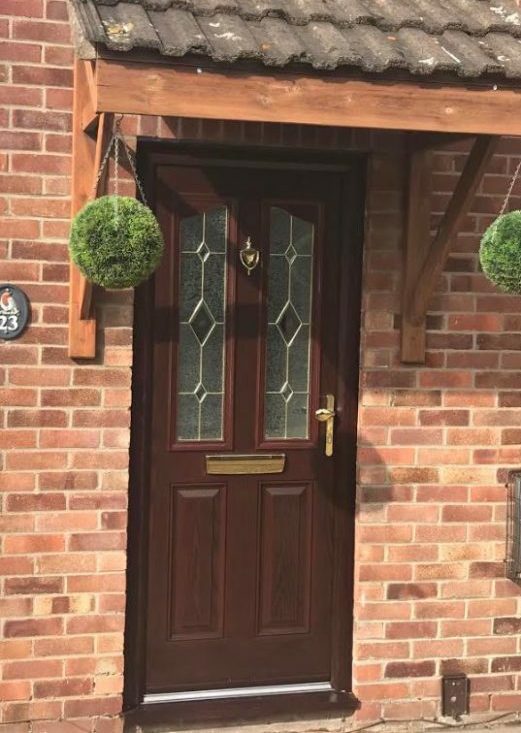 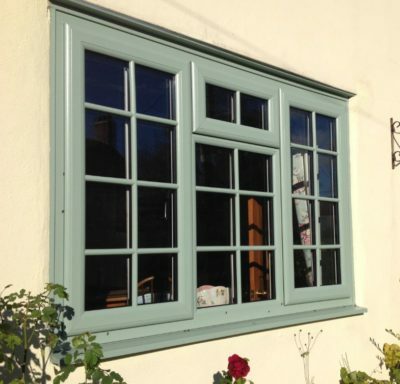 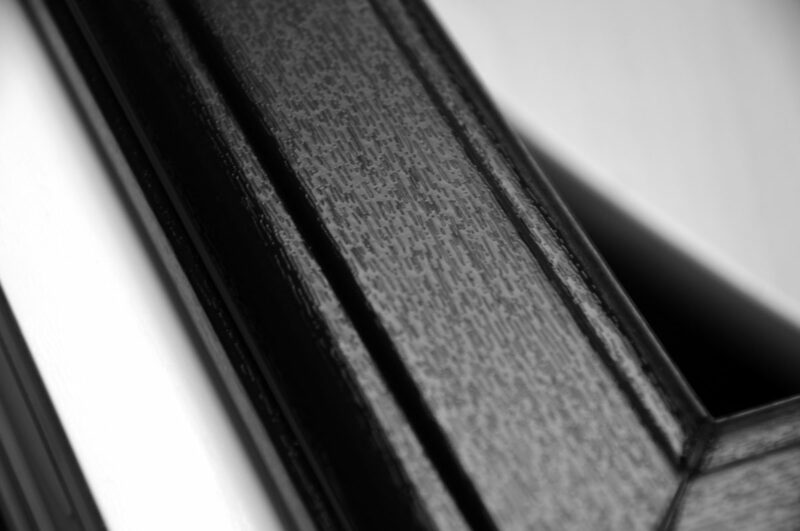 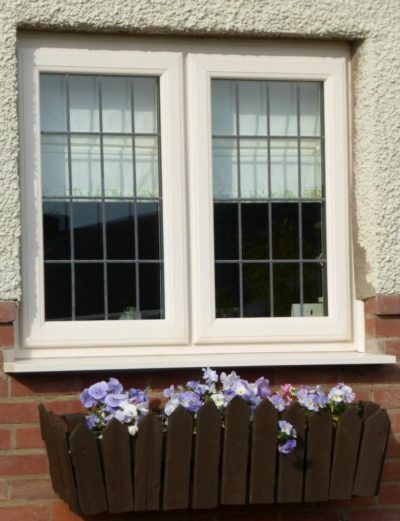 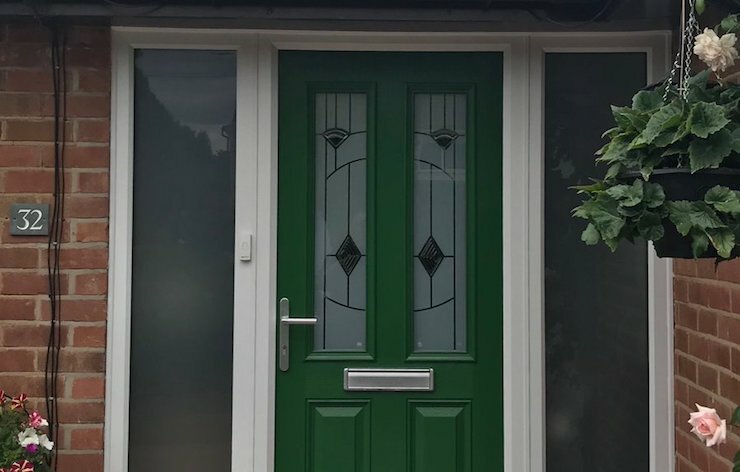 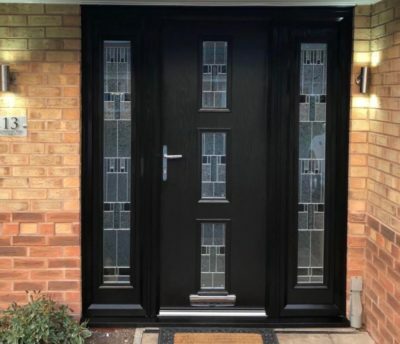 As well as offering a secure solution for patio doors, our doors will also bring more light into your home from your garden into your chosen room whilst making the outdoors more accessible.